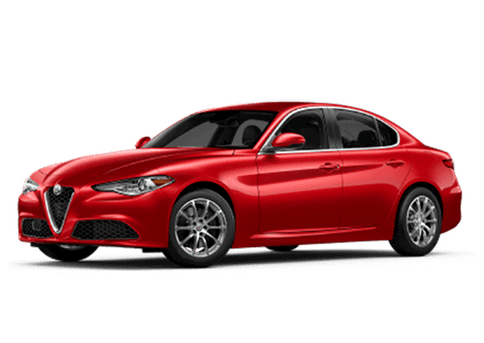 The 2019 New York International Auto Show entry from the Alfa Romeo brand is the debut of their limited NRING editions. 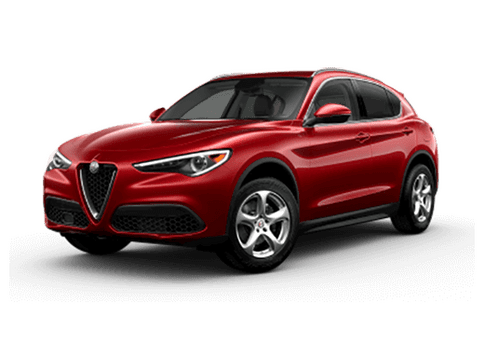 These NRING editions will be exclusive style and feature packages/updates to the already performance-focused Quadrifoglio trims of the Alfa Romeo Giulia sedan and the Alfa Romeo Stelvio SUV. So, what’s all included with the 2019 Alfa Romeo Giulia Quadrifoglio NRING and the 2019 Alfa Romeo Stelvio Quadrifoglio NRING? 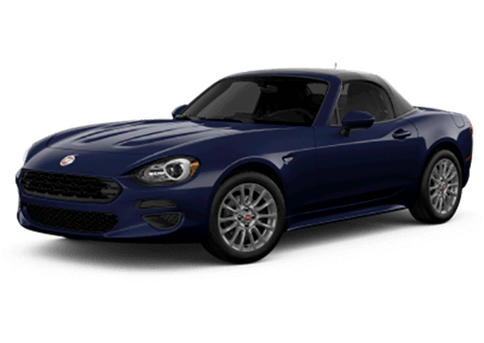 What’s Offered with the 2019 Fiat 124 Spider Urbana Edition? The 2019 Fiat 124 Spider Urbana Edition is set to debut at the 2019 New York International Auto Show this week! However, we have all of its information right now! Here’s a complete rundown of the 2019 Fiat 124 Spider Urbana Edition model! 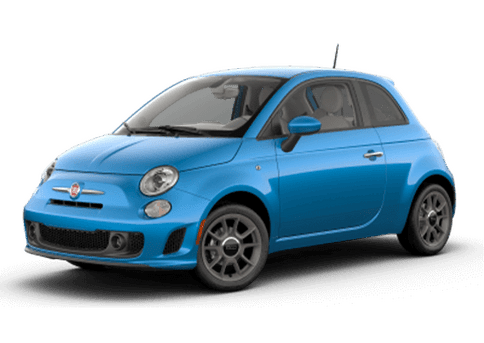 What are the Available Color Options for the 2019 Fiat 500? The iconic frame and look of the Fiat 500 stand out amongst the crowd. However, drivers can create an even greater sense of prominence wherever they go with the beautiful selection of color options for the 2019 Fiat 500, ranging from funky to fabulous to fashionable. Here are all of the 2019 Fiat 500 color options! April marks when spring really gets underway for most of the country as well as the holiday of Easter to celebrate near the tail end of the month. So, with that in mind, we wanted to take a look at what Easter and spring events and activities are in the area throughout April 2019. Here’s how to enjoy the festivities of Easter 2019 in Kenosha, Wisconsin! What’s the Difference Between the Alfa Romeo and Fiat Convertibles? Seeing as we sell both Alfa Romeo and Fiat models here at the Palmen Fiat dealership, we wanted to take a look at the convertible roadster model of each brand. What’s the difference between the 2019 Alfa Romeo 4C Spider and the 2019 Fiat 124 Spider? As an introduction, we’d like to ask if you’ve seen the “New Sound of Joy” commercial from Alfa Romeo. If not, or if you’d like to experience it a second time, we’ve included the original video below along with a behind-the-scenes exploration. However, for future reference, Alfa Romeo does prefer the spot to be labeled as a ‘short film’ despite its brief length. Enjoy! How Far Can You Go in the 2019 Fiat 500? The Fiat 500 model is the standard of the Fiat brand. Much like with the Volkswagen Golf, the Fiat 500 has many additional models built off of its original template, such as the Fiat 500e, the Fiat 500L, and the Fiat 500X. However, starting with the original, we wanted to see how far this fashionable hatchback can take you. We look at the fuel economy, fuel tank capacity, and driving range of the 2019 Fiat 500 today! What are the Differences Between the 2019 and 2018 Fiat 500L? 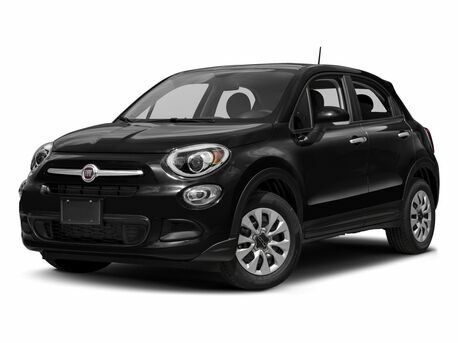 What has changed moving from the 2018 Fiat 500L to the 2019 Fiat 500L? We’ll be examining what has stayed the same as well as any differences there might be between these model years. It’s the 2019 Fiat 500L vs the 2018 Fiat 500L! It’s a time for green and festivities as St. Patrick’s Day approaches us for 2019. For residents of Kenosha, Wisconsin, we recommend the following St. Patrick’s Day events and activities near you to help get into the proper holiday spirit! Alfa Romeo is beginning to dip its nose into the electric field of the automotive world, preparing for a more variable future of car models. That now starts with the Alfa Romeo Tonale, a plug-in hybrid SUV concept that has just debuted at the 2019 Geneva International Motor Show.